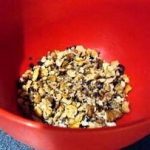 This recipe is really easy and fast. 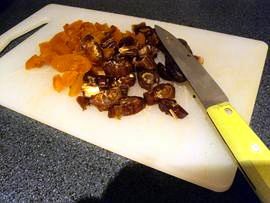 It is high fiber and will give you a lot of energy for your day. 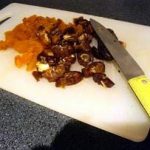 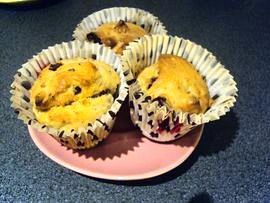 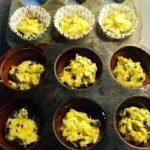 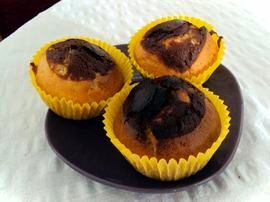 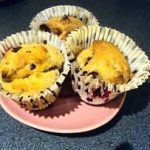 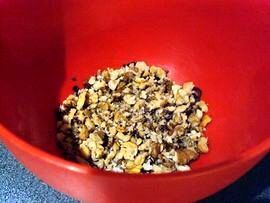 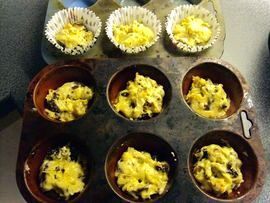 How to make Dried fruits muffins?